Student loan debt continues to be a hot topic and a major problem that many current and former students are facing throughout the United States. Today, the total amount of student loan debt in the US has reached a staggering $1.3 trillion, which is being shouldered by more than 40 million Americans. These numbers are very alarming and there seems to be no solution in sight. Recently, the Supreme Court turned away an appeal whose purpose was to ease the process of discharging student loans while in bankruptcy. 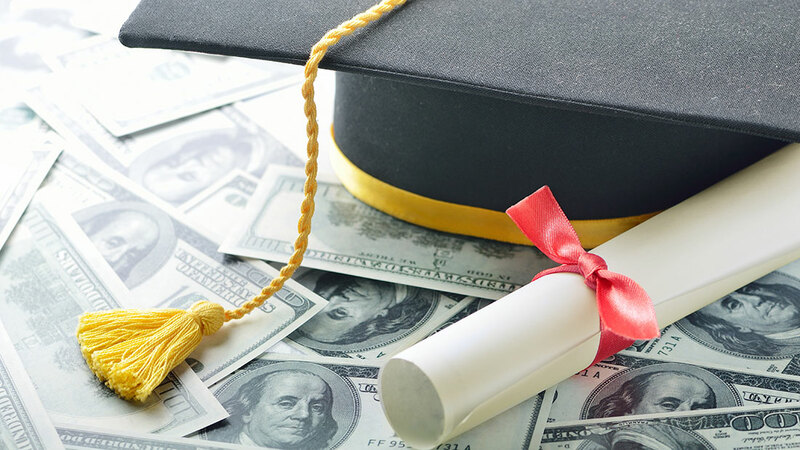 As our country continues to see millions of student loan borrowers fall further behind on their payments, this issue has been on the forefront of many discussions led by consumer advocates and legislators. The appeal was filed by Mark Tetzlaff, an unemployed Wisconsin man who owes more than $260,000 in student loan debt, accumulated through business and law school. Tetzlaff, who is 57 years old, stated that his problems with alcoholism and depression, plus his criminal record, prevented him from finding a job that would allow him to pay his debt. Mark Tatzlaff had filed for Chapter 7 in 2012. Chapter 7 bankruptcy is a “liquidation” bankruptcy that allows debtors to liquidate their non-exempt assets, discharge their debts and start over with a clean slate. Mr. Tetzlaff had sought to have his student loan debt discharged in the Chapter 7 bankruptcy, but his request was denied. Currently, the only way debtors can discharge student loan debt in bankruptcy is to prove they are facing undue hardship – and this is a very hard standard to meet. Many consumer advocacy groups claim that the process in which judges determine hardship is far too strict and leads to a large majority of justified cases being denied. A minority of courts use a more lenient standard and Mr. Tetzlaff argued that this is a more appropriate standard. Unfortunately, the bankruptcy court denied his request. Mr. Tetzlaff then sought to have the Supreme Court review his case to resolve the legal inconsistencies that have plagued the majority view. Opposing Mr. Tetzlaff’s request for appeal was the Educational Credit Management Corp., a non-profit group that collects debt on behalf of the U.S. Education Department. The ECMC urged the Supreme Court to reject the case, arguing that Mr. Tetzlaff was not entitled to discharge his student debt under either standard. Both sides declined to comment on the ruling, but it is evident that there is still much to be done about the current student loan crisis. If reforms are not made, and an increasing number of people are unable to repay their student loans, taxpayers will continue to carry the financial burden. If you are battling student loan debt and are looking for a way to deal with your increasing financial troubles, Kelley & Fulton would welcome the opportunity to meet. We invite you to schedule an initial consultation with an experienced bankruptcy lawyer in West Palm Beach, and let our team of attorneys get acquainted with the specifics of your case today.